The Tar Heels defeated Georgetown University for the school's first national title since 1957. 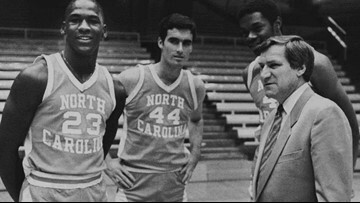 It was Dean Smith's first as the head coach. USDOD: Between 1964 and 1973, millions of Americans deployed to Southeast Asia to fight in the Vietnam War. 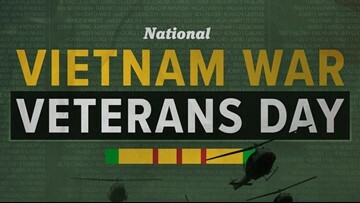 Today, we pause for National Vietnam War Veterans Day to recognize the veterans who served in the war and thank them for their service. 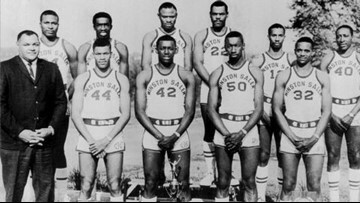 Led by pro basketball legend Earl 'The Pearl' Monroe, WSSU beat Southwest Missouri State 77-74 for the Division II championship. 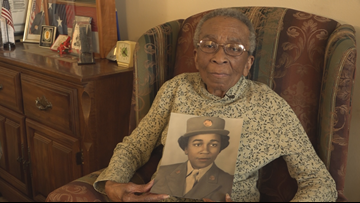 The 6888th battalion was the first and only all-black, all-women battalion in World War II. 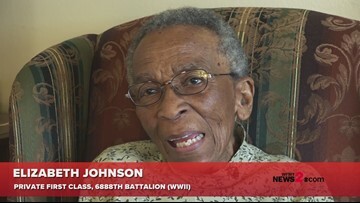 Private First-Class Elizabeth Johnson of Elkin, N.C. was one of the women in the battalion and one of the few still living today. 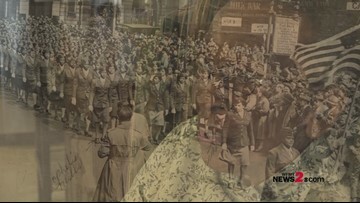 The 6888th Battalion was the first and only all-black, all-female battalion in World War II. Only five of those women are known to still be alive. 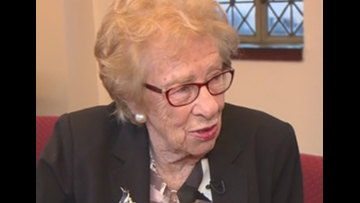 People in Greensboro listened as she talked about surviving the Holocaust and concentration camps. 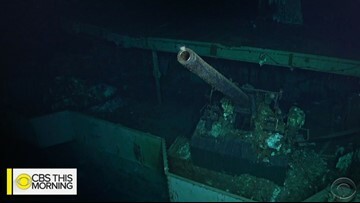 The USS Hornet is best known for its 1942 role in the important Doolittle Raid and for its help in the victory at the Battle of Midway. Charles Bess was 23 years old, and working as a busboy at F.W. 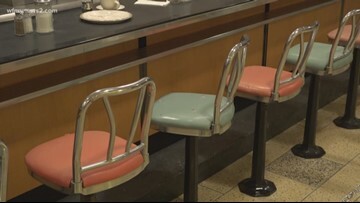 Woolworth in downtown Greensboro when he watched four young men sit down and change history forever. 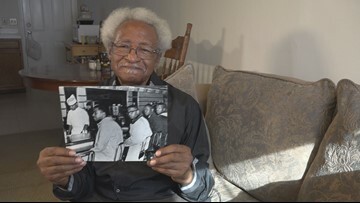 A look back through the eyes of someone who watched the civil rights movement unfold.